Sencha teacups are small, five-ounce cups that are perfect for a small drink of tea. Easily cupped in one hand, Ryu Mei’s authentic Sencha teacups boast designs that emulate traditional Japanese aesthetics. Our Sencha teacups are hand-crafted using centuries-old pottery techniques. 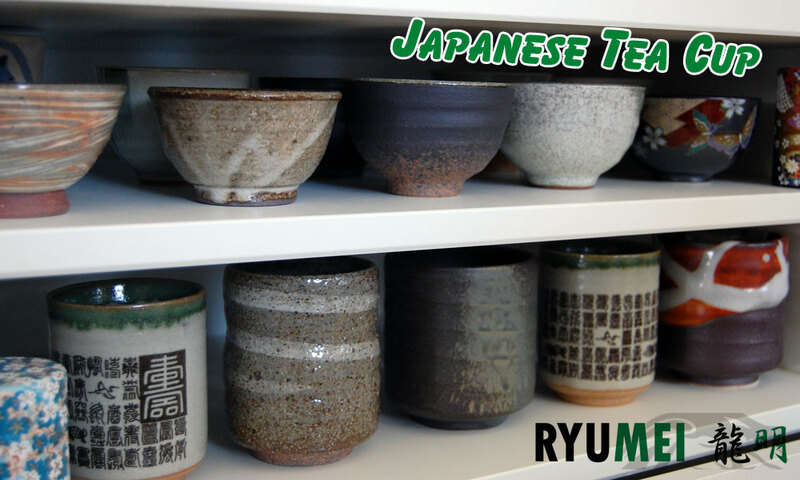 Sencha tea cups are perfect for small tea parties, get togethers, or special occasions. Many of our Sencha teacups are included in tea sets, such as the gorgeously dusky Aurora tea set, or the elegant Heian Sakura Kyou tea set.